In 2006 Molly Brown was established and Vogue Magazine was quoted as saying it was ‘the Tiffany for girls’. Molly Brown provides beautiful jewellery, that is simply stunning, unique and sophisticated. Each collection has been carefully designed with luxury at the heart of collection. 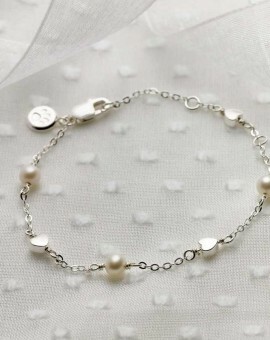 Each piece can be adjusted and worn from a little girl through to a beautiful young lady and elegant stylish women, to be treasured and worn forever. Every item of Molly Brown jewellery comes beautifully presented in luxurious packaging to compliment this special gift that you are giving. 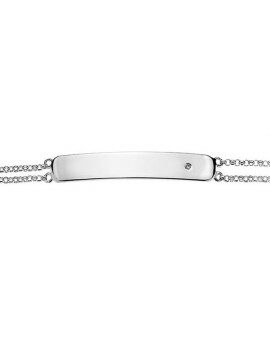 We also offer a free engraving service, that allows you to go one step further and personalise your chosen piece of Molly Brown jewellery, to mark a memory in time for your loved one. 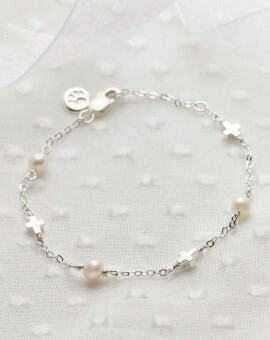 The collections include necklaces, pendants and bracelet designs made from silver and pearls, with diamonds and fairies! All beautifully presented in exclusive Molly Brown packaging, offering you the whole package from beginning to end. An idea – a gift – a magical memory – a smile!